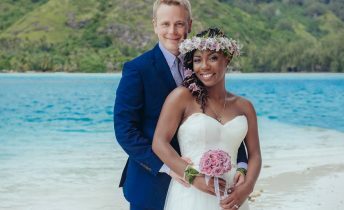 Heidi & Phillip are Australians and earlier this year, they held their destination wedding in Moorea, with their close friends and family in attendance. What I love most about my job? There are no two Moorea ceremonies alike. Here’s a glimpse of what I’ve been doing these past few weeks! Some wedding trends have been so overdone that they should now retire. Flower crowns, really? 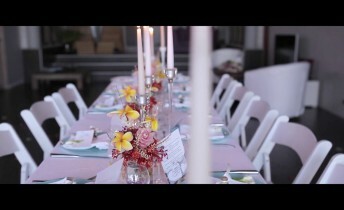 Find out alternatives so that your wedding looks fresh & new! 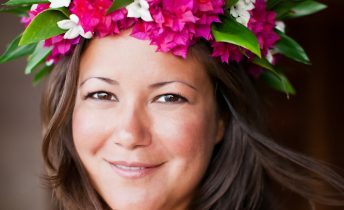 WHERE TO HAVE THE NICEST LEGAL TAHITIAN WEDDING ? Some couples will only want to have a legal Tahitian wedding so how do City Halls look like in Tahiti & where to have the nicest legal tahitian wedding ? 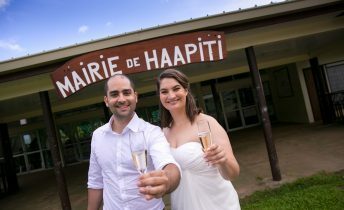 Tranesse & Joe wanted to elope to Tahiti, just the 2 of them in a western style ceremony but were undecided between locations for their Moorea wedding : mountain top ceremony, resort ceremony or beach ceremony? Find out here. WHAT IS A POP-UP WEDDING? IS THIS ANY DIFFERENT FROM ELOPING TO TAHITI? 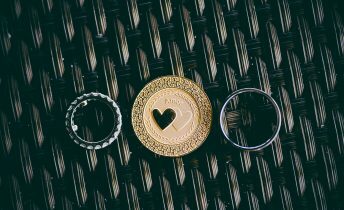 Although not all pop-up weddings are structured the same, the one common trait they have is that are easy to put together and they are less expensive! 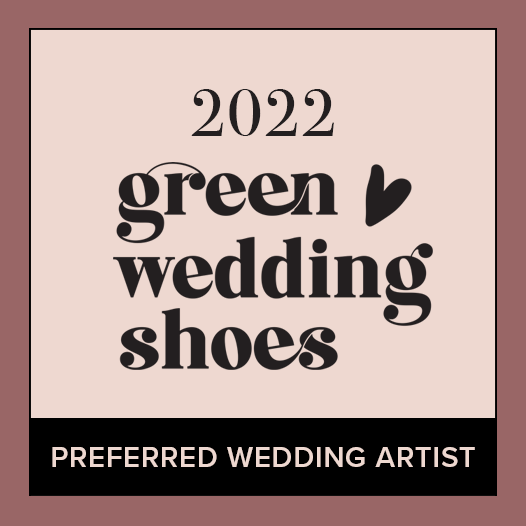 For us it’s a fancy elopement… a perfectly arranged small wedding. Julie & Christopher wanted a private, casual Moorea vow renewal ceremony that involves their son Marcus & were looking for a very memorable beach location in Moorea as they were there for just a day. 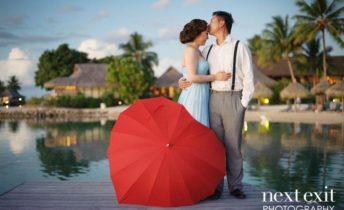 PRO INSIGHTS: WHY SHOULD I HIRE A WEDDING PLANNER IN MOOREA? IS THIS NECESSARY? Unless you’re happy to go with an all-done-for-you wedding package and details don’t really matter to you, you’ll want to hire a wedding planner in Moorea (or anywhere you’ll have your wedding in French Polynesia) so you don’t have to compromise between easy and beautiful. Moorea is so gorgeous that Doug & Carlos decided they’d want to mark their 1-year wedding anniversary day with a Moorea vow renewal ceremony… and I had just 48hrs to make this happen! Wedding photography in Tahiti takes on a whole new level with drone wedding photos, you can take my word for it! I am proud to be collaborating with a professional photographer who does drone wedding photos for my couples. WHERE TO HAVE THE BEST TAHITI SECLUDED BEACH WEDDING CEREMONY? 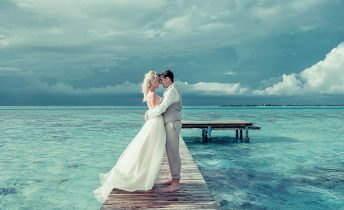 Pass the expensive wedding arch in Bora Bora, choose a remote wedding location instead. Read my recommendations for a truly unique Tahiti secluded beach wedding ceremony or a vow renewal. Cass & Andrew married 20 years ago in Australia. 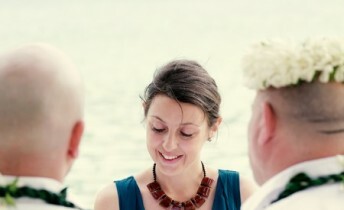 Last month, they took a family trip to Tahiti to renew vows in Moorea. 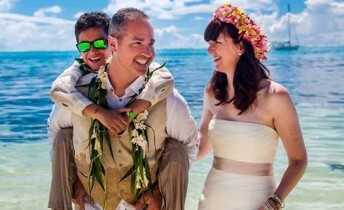 Read their Moorea vow renewal story. Deanna & Eric wanted a simple, but personal, ceremony. 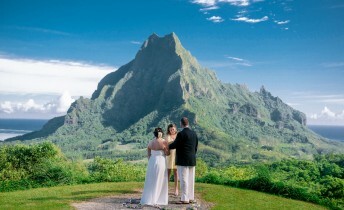 They adored the Belvedere in Moorea, a mountain top wedding location, so majestic! They thought the beauty of the natural surroundings was perfect, and true to their couple. I’ve asked Ben & Chelsea, from Tennessee, who recently spent their honeymoon in Bora Bora, why they chose to do their Bora Bora photos off their resort. This lovely couple reached out to me to find a photographer who would match their style and take photos of them on the island. Not photos of their resort, but of the island. Don’t want to learn the importance of communicating about money and the cost of a destination wedding in Moorea the hard way? Keep reading.